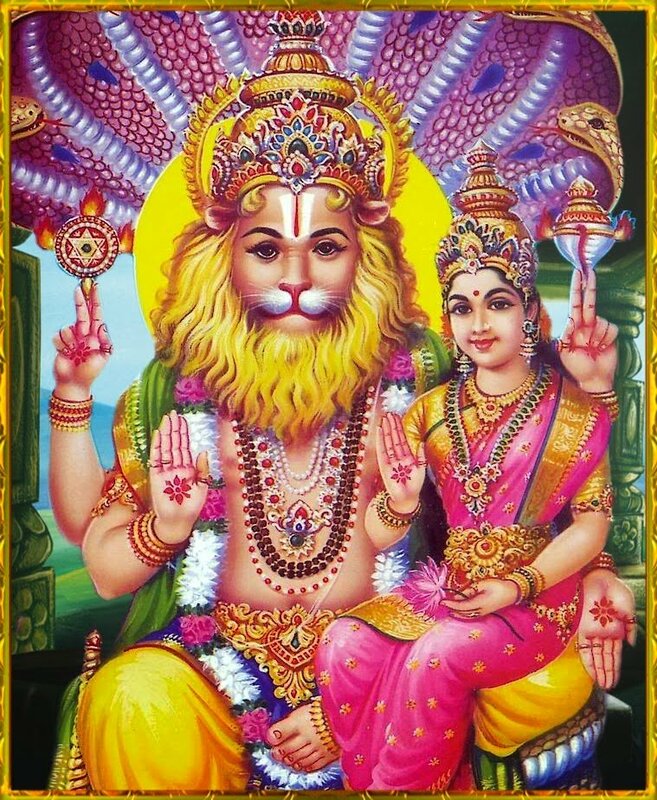 Narasimha, Vishnu’s avatar, with Lakshmi, the goddess of abundance on his lap. The New Moon tomorrow at the very start of Jupiter’s journey through the sign of the Lion is enormously potent. You may see yet more action geopolitically, because on the very same day Mars finally moves out of Libra and into his own sign of Scorpio. This could be quite dangerous, even though on a personal level I daresay we’re all quite relieved that Mars is finally moving. However, this does mean that the warrior planet will soon square the Jupiter in Leo — watch out for this on August 1. Things could get nasty. But on a personal level, this New Moon holds enormous potential for positive, joyous, creative change. It’s worth taking a moment tomorrow – July 26 (22.41GMT) – to think about how you could ride the fiery exuberance of this Jupiter transit. For subscribers there are some further thoughts about Jupiter in Leo by sign and what to focus on this New Moon. Click here to go to the link. 3 degs Leo is my MC. Guess what I prayed for when I went to the temple? I did the Navagraha slokas / mantras for Jupiter and Saturn, and left prayers with Ganesh, Vishnu and of course, Lakshmi (goddess of wealth) and the Great Mum!